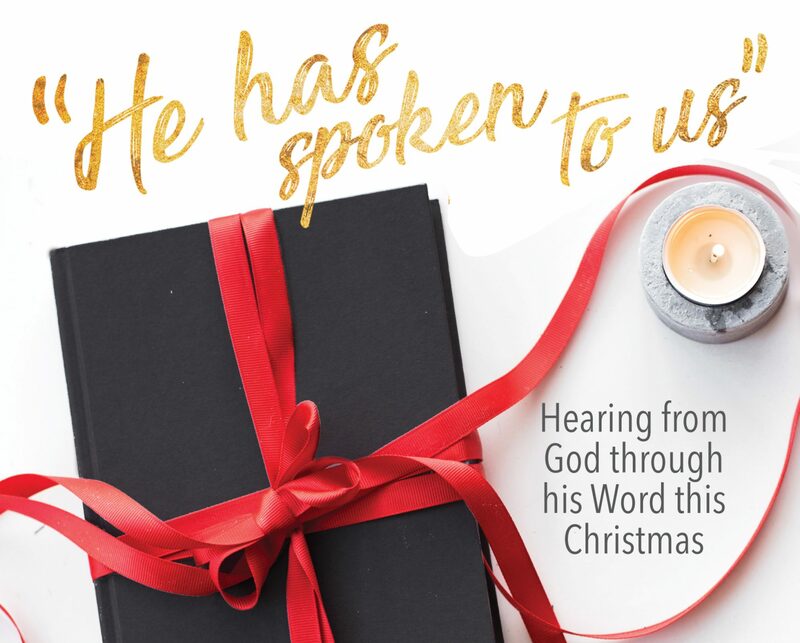 Tuesday, December 14 Devotional – I Commend Joy! The phrase in this verse upon which we are focusing, the power of the Most High will overshadow you, might be hard to figure out when you first read it. We don’t use the word overshadow very much, but it is important to this verse. When Luke uses this rare word he is thinking of a cloud and how clouds can provide needed shade on a hot day. When a cloud comes on a clear day, it creates a shadow because it blocks the sun. In a similar way the power of God the Holy Spirit was going to cover or protect Mary. Luke is thinking in that way, and much more. Can you think of two situations in the Bible, one in the Old Testament and one in the New Testament, when a cloud appeared and revealed God’s glory? In Ex. 40:34-38 the Bible tells us that a cloud covered the tent of meeting, showing God’s glory and his power to his people in the place where he was worshiped. Later in Luke 9:34-35 we see a cloud again when Jesus is transformed into something more beautiful on the mountain top, when Moses and Elijah appear with him. Luke wants to communicate this: the power of God that shows how great he is through his presence is the same power that comes over Mary to show how great God is through his power and his presence in Jesus. Jesus is God’s power revealed to us, given to Mary as a baby in her womb. Praise God for his wonderful power shown to us!